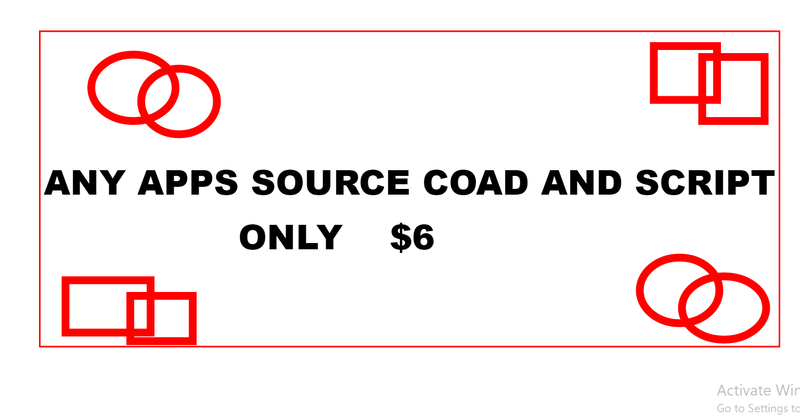 Get any android or apple application source coad . So you can easily get information about scripts and coading. Its help you to make same apps with source coad. Its save your money cz others site offer hug amount for source coad. Make a popular apps with trendy apps coads.